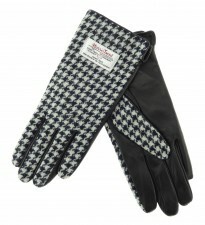 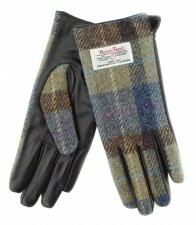 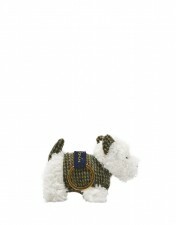 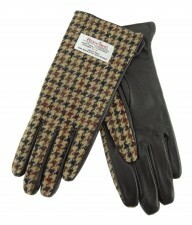 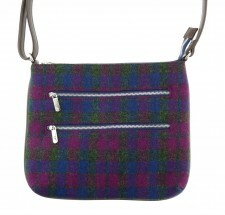 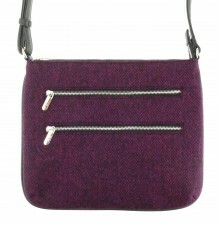 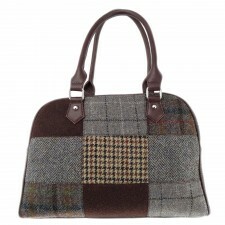 Explore our range of accessories made with richly coloured tweed and elegant trims. 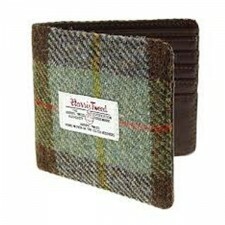 Tweed is a traditionally Scottish material. 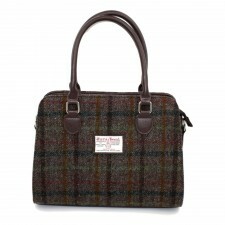 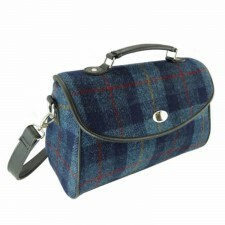 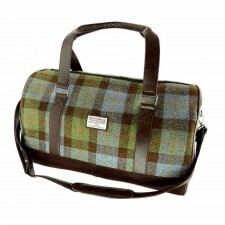 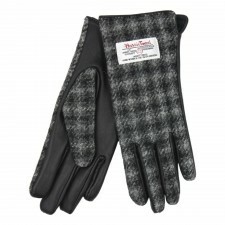 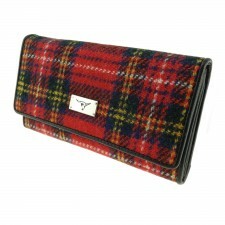 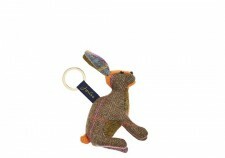 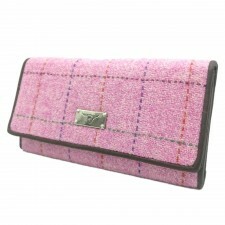 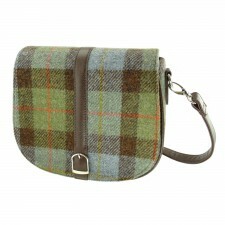 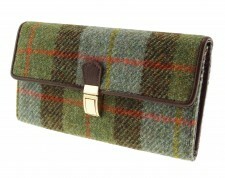 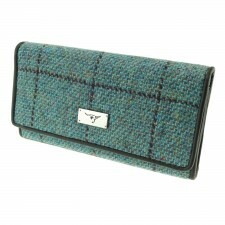 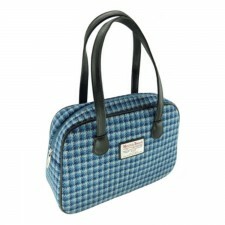 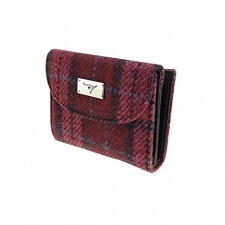 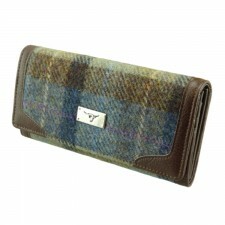 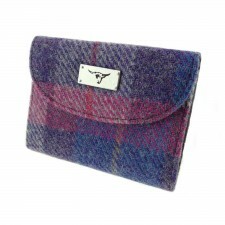 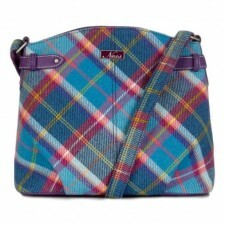 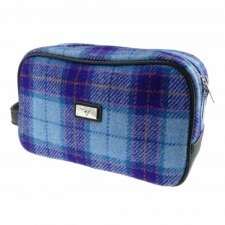 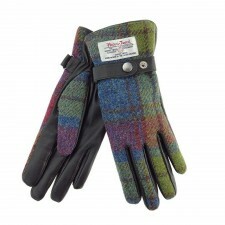 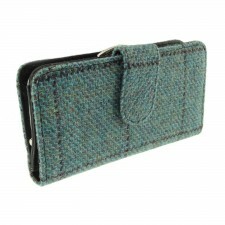 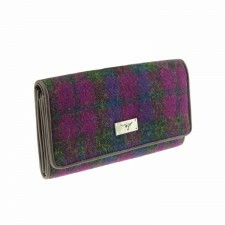 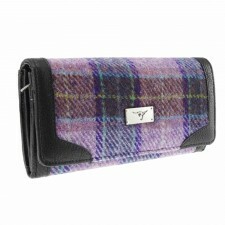 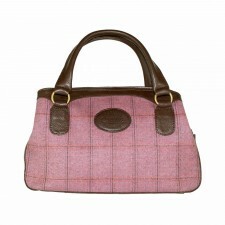 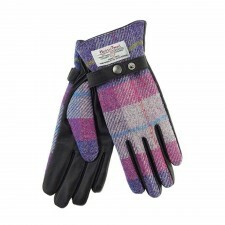 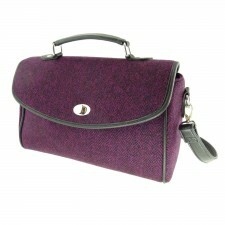 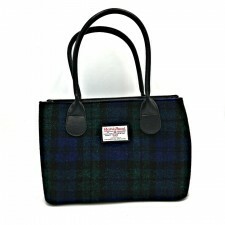 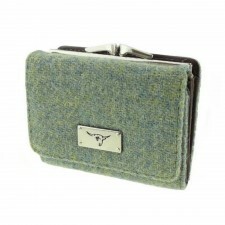 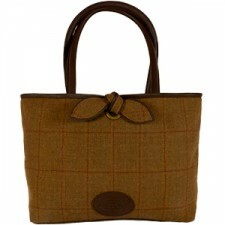 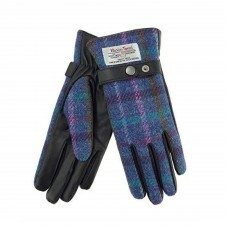 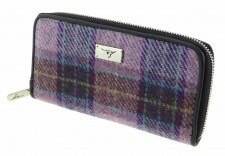 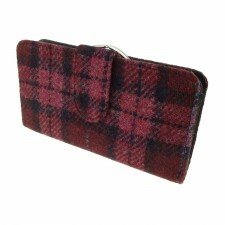 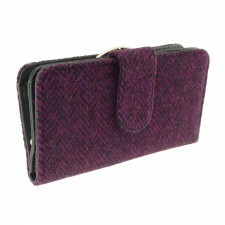 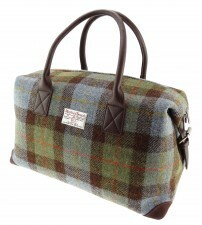 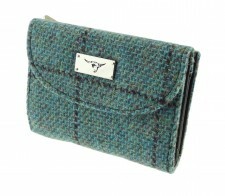 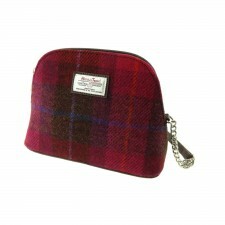 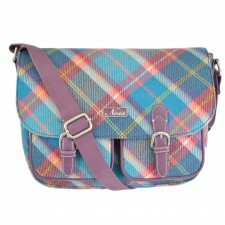 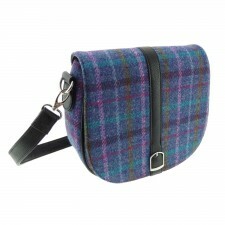 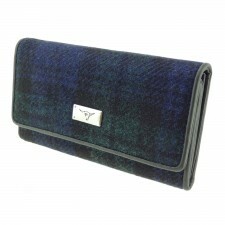 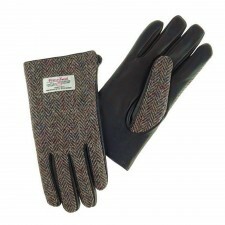 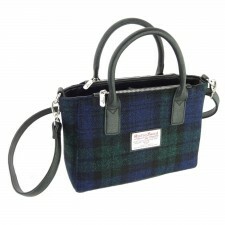 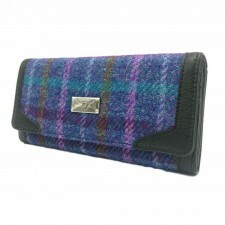 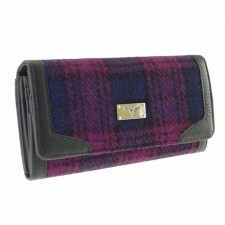 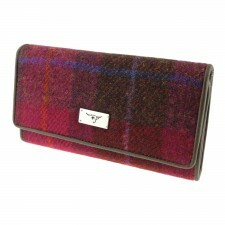 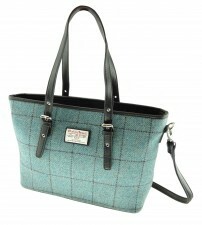 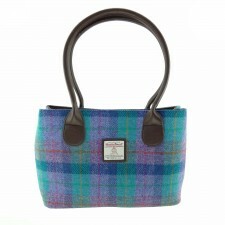 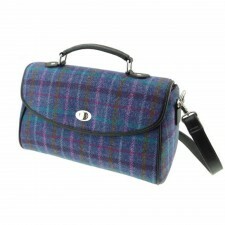 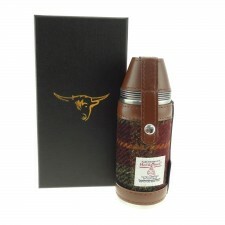 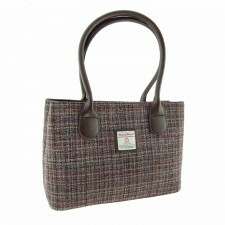 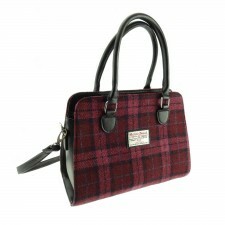 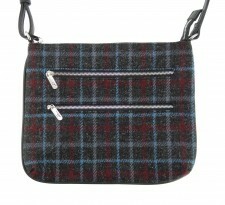 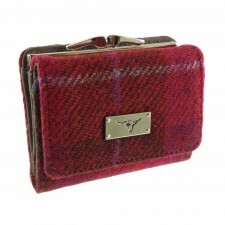 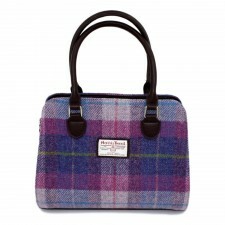 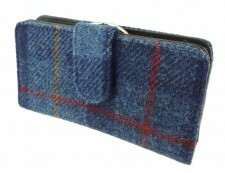 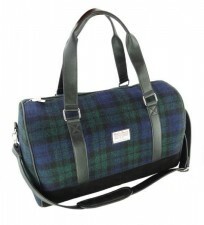 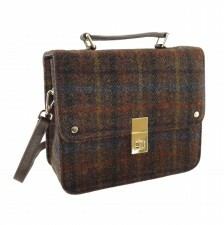 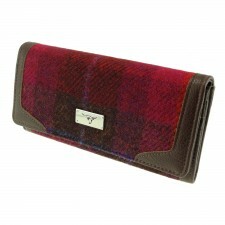 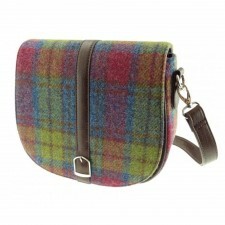 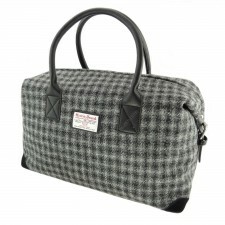 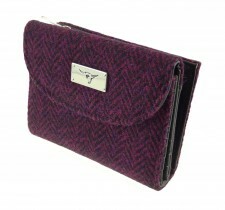 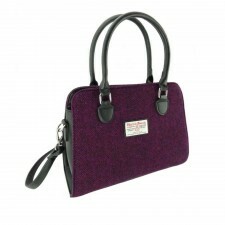 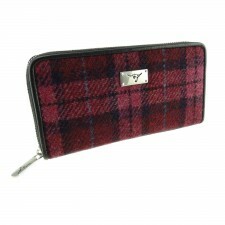 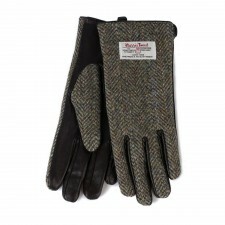 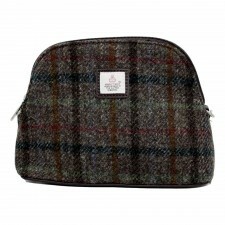 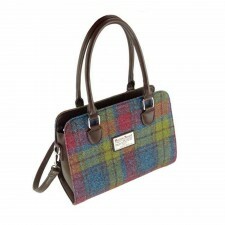 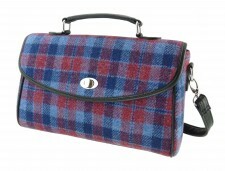 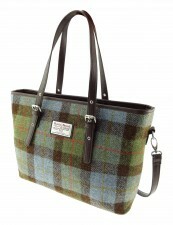 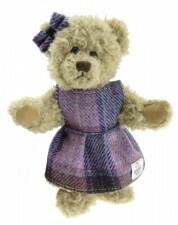 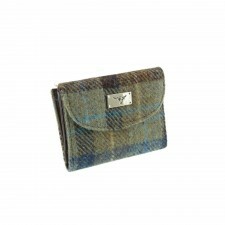 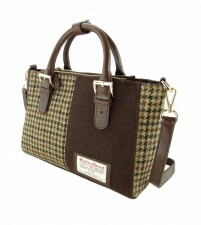 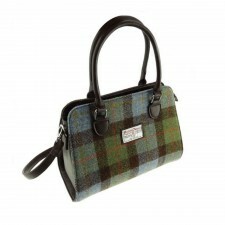 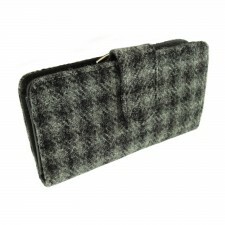 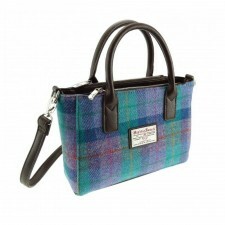 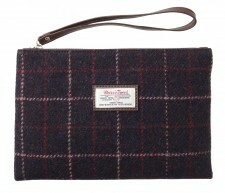 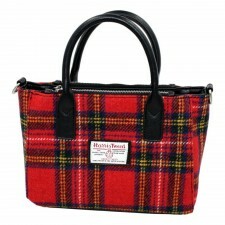 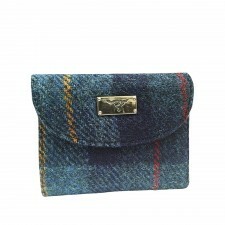 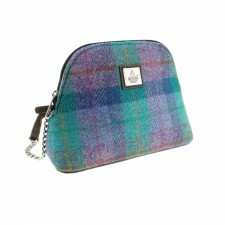 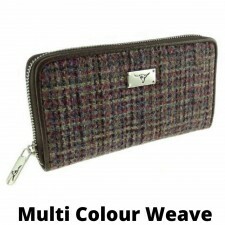 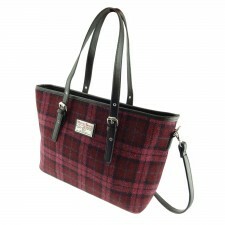 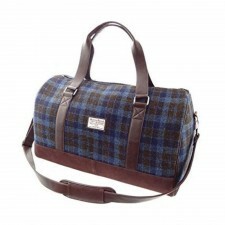 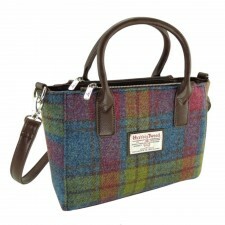 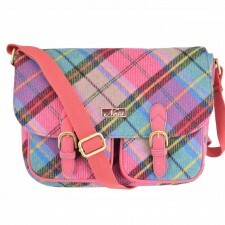 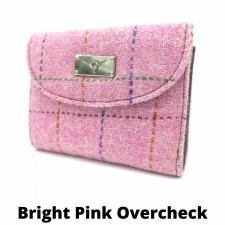 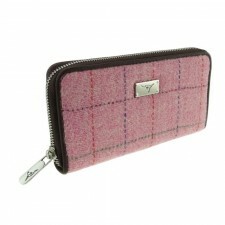 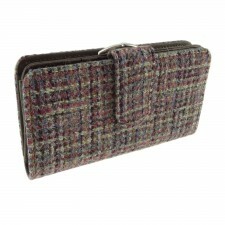 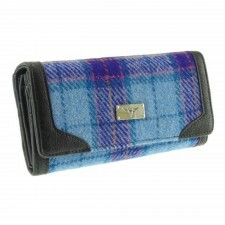 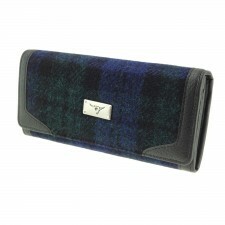 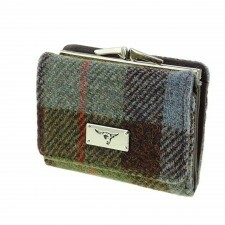 Here at Gretna Green, we have a fantastic range of quality tweed accessories for men and women. 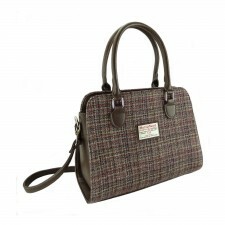 Tweed is the fabric of choice for many of the world’s leading designers thanks to its style, durability and versatility. 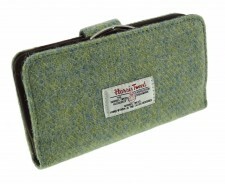 With an extensive range of tweed accessories made from stylish and durable tweeds, we have a range of bags, hats, gloves, wallets and purses to suit all pockets and styles. 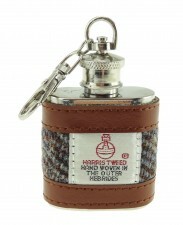 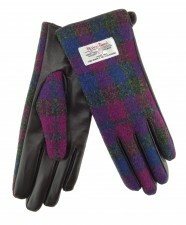 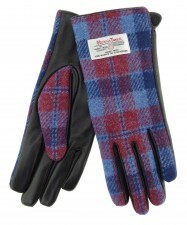 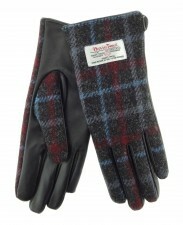 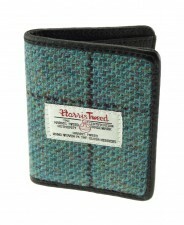 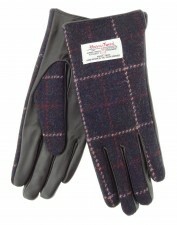 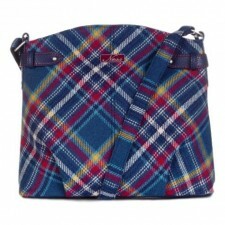 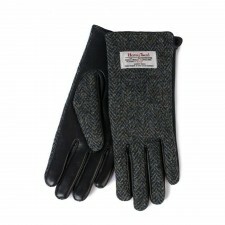 Harris Tweed offers quality, style, history and heritage. 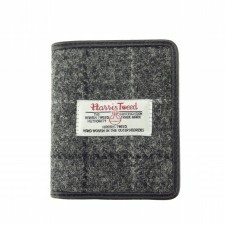 When you buy Harris Tweed (which is protected by the Harris Tweed Authority and quality orb seal) you are guaranteed the very best of style and durability. 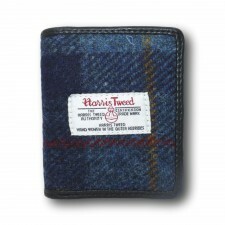 Harris Tweed is woven by the islanders of the Isle of Harris in the Outer Hebrides and is made of purest virgin wool dyed and spun on the islands. 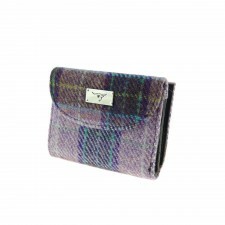 Traditional and classic but also pretty and feminine, we have a wide range of accessories for women using Scottish Harris Tweed. 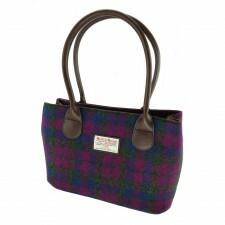 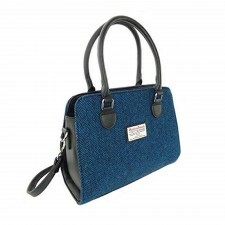 With a huge range of handbags and purses to choose from, our range of Harris Tweed bags includes shoulder bags, tote bags, messenger bags and a range of speciality designs with purses to match. 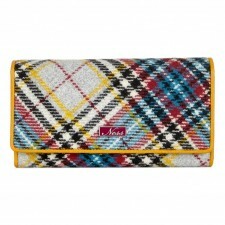 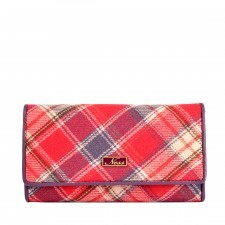 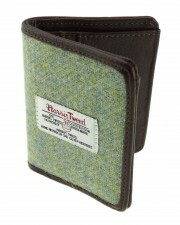 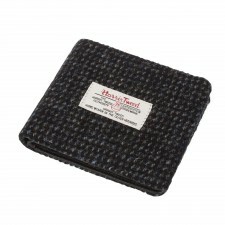 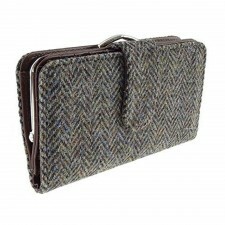 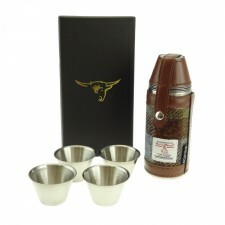 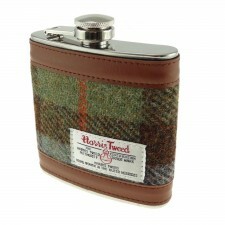 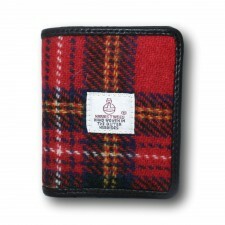 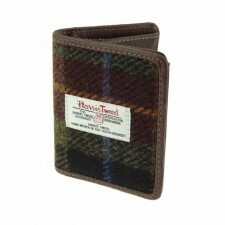 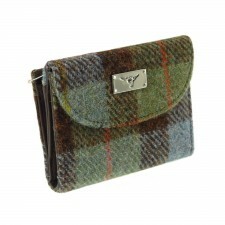 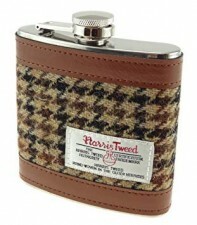 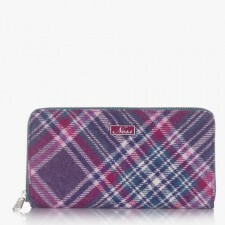 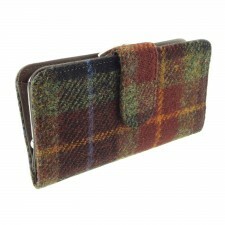 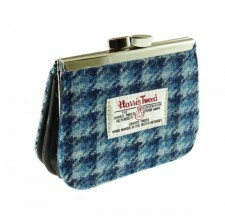 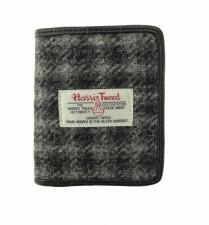 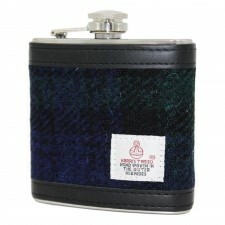 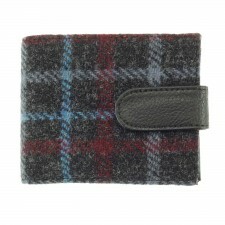 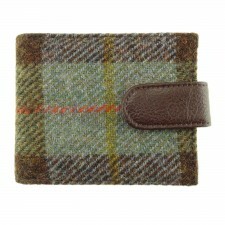 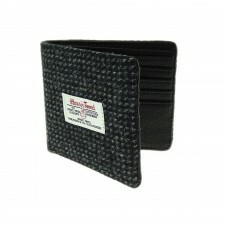 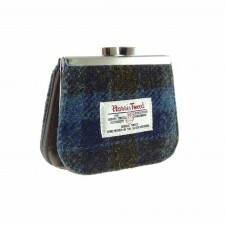 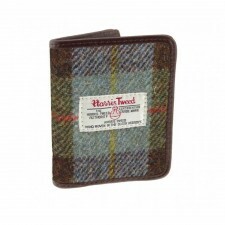 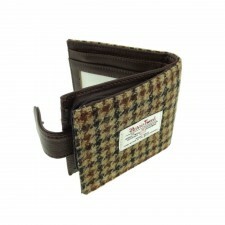 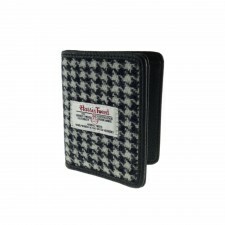 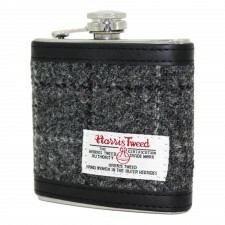 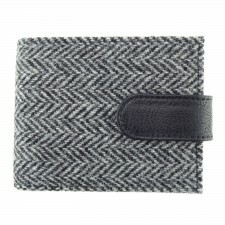 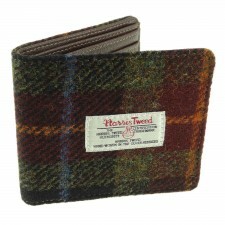 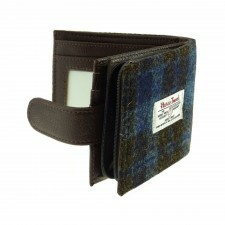 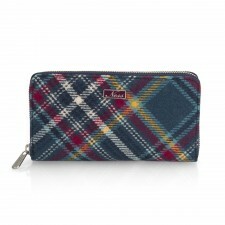 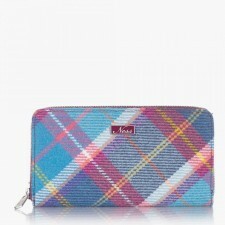 For the men, we have wallets, flat caps and a choice of Hip flasks covered with patterned tweed. 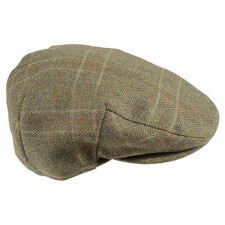 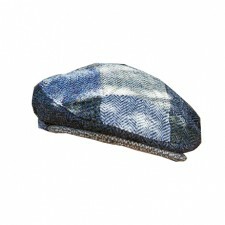 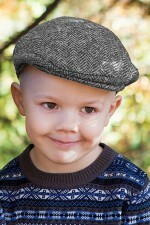 Tweed flat caps can be worn by men or women and we now stock a range of tweed flat caps for children. 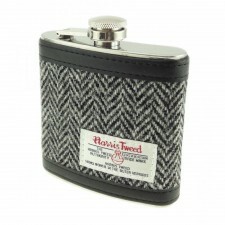 Available in a wide range of colours, herringbone and plain weaves, our tweed range offers variety and styles you'll love. 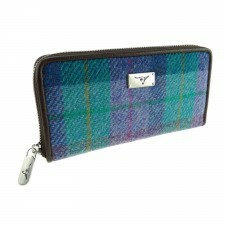 Explore exceptionally durable and hard wearing ladies and men's classic clothing and stunning accessories from Gretna Green, Scotland.